A man who has evaded police for more than five years after allegedly holding a woman captive at an apartment near the Scarborough Bluffs has finally been arrested. 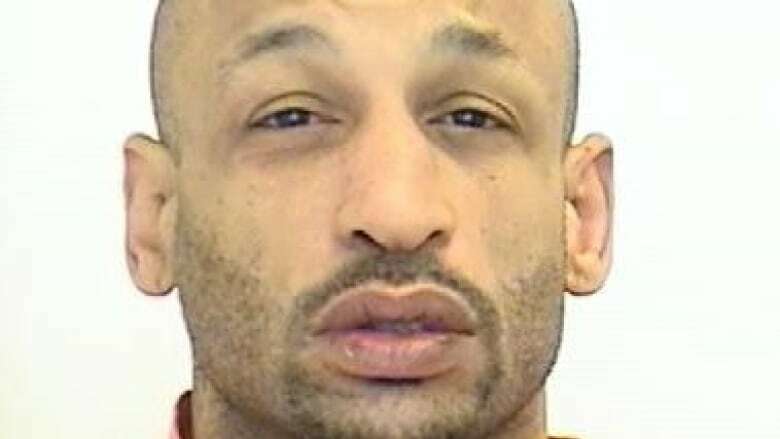 A man who has evaded police for more than five years after allegedly holding a woman captive at an apartment near the Scarborough Bluffs has finally been arrested after allegedly failing to stop for police. John Brown, now 49, first made headlines in 2013 after a woman held for three days at building in the Lawrence Avenue and Kingston Road area managed to escape her alleged captors and catch the attention on a passerby. Brown, along with three women were wanted for kidnapping and aggravated assault. 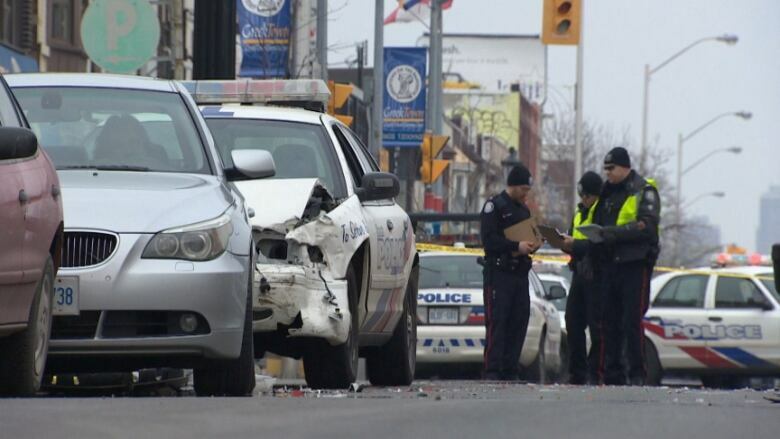 A few months later, Brown managed to evade capture after a dramatic police chase where Brown's vehicle crashed into a building in the area of Danforth and Greenwood avenues. Now, investigators say Brown has been arrested after the 2015 grey Jeep Cherokee he was in failed to stop for police. The woman driving the jeep managed to get away, they say. Dangerous operation of a vehicle. Flight while being pursued by a peace officer. Police are now hoping for the public's help in tracking down the alleged driver of the vehicle, Rosemary Oleski. 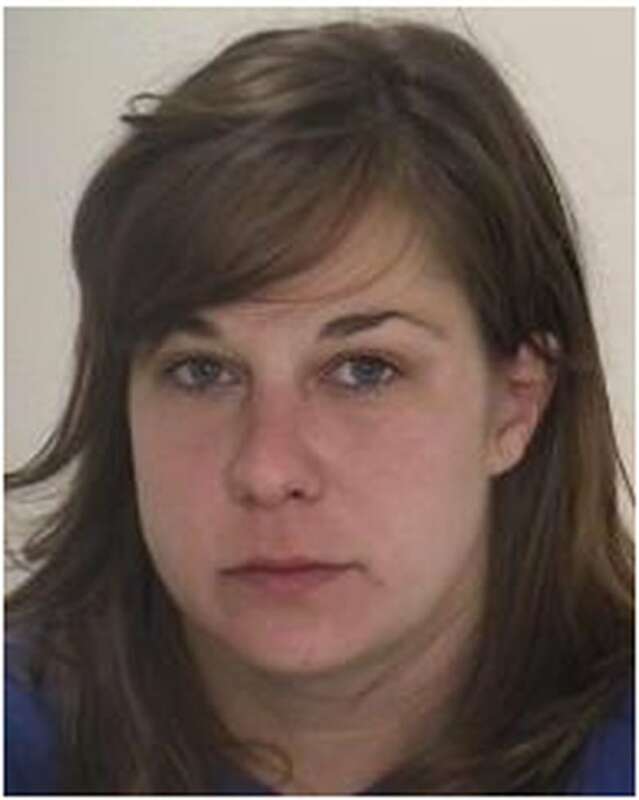 Oleski, 35, is now wanted for allegedly failing to stop for police, flight while being pursued by a peace officer, dangerous operation of a motor vehicle and being an accessory after the fact. Anyone with information is asked to contact police at 416-808-4100 or leave an anonymous tip with Crime Stoppers at 416-222-8477.